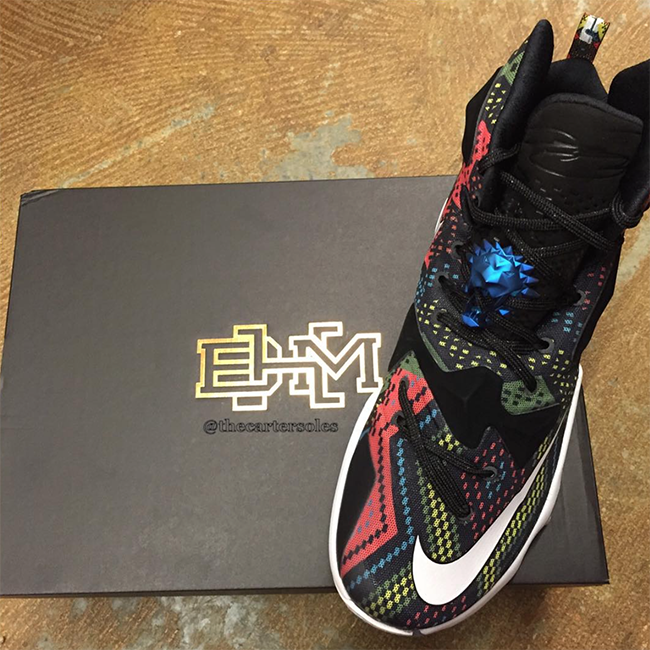 Nike Basketball will continue the BHM series in 2016 and we have our first look at the Nike LeBron 13 ‘BHM’. 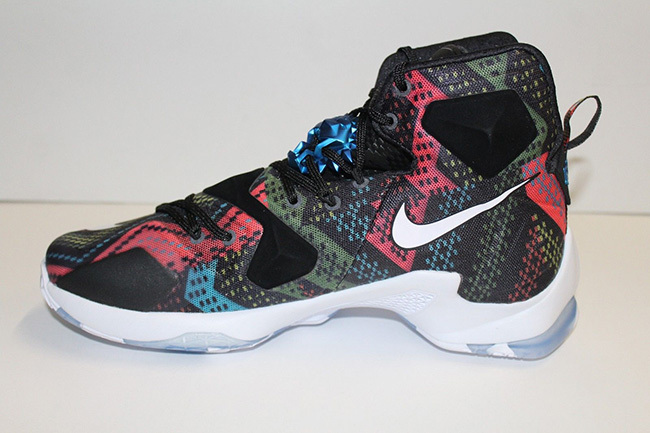 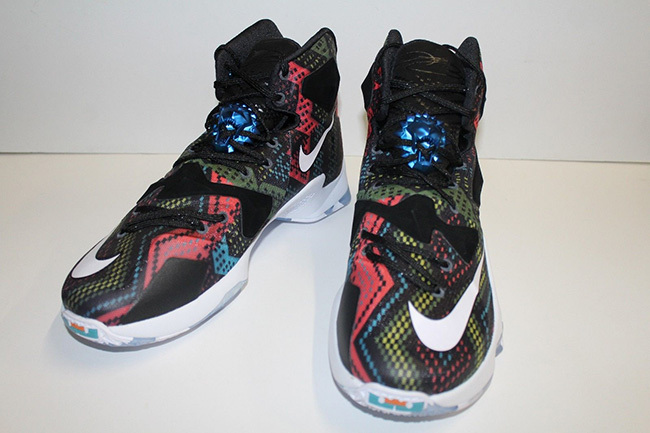 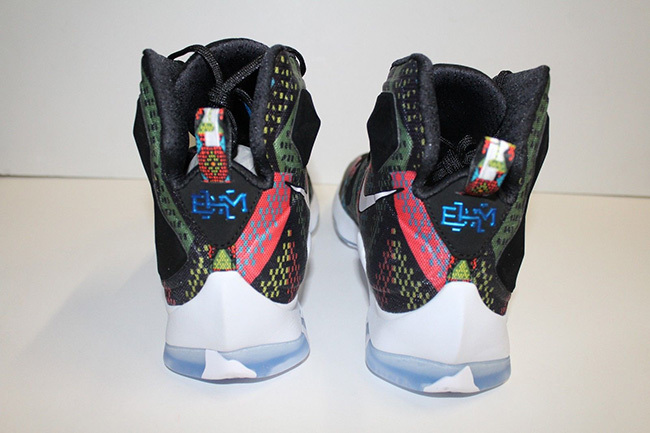 The Black History Month LeBron 13 uses a tribal graphic through the base using colors like green, blue, purple and pink which is similar to the other two 2016 BHM models we have previewed. 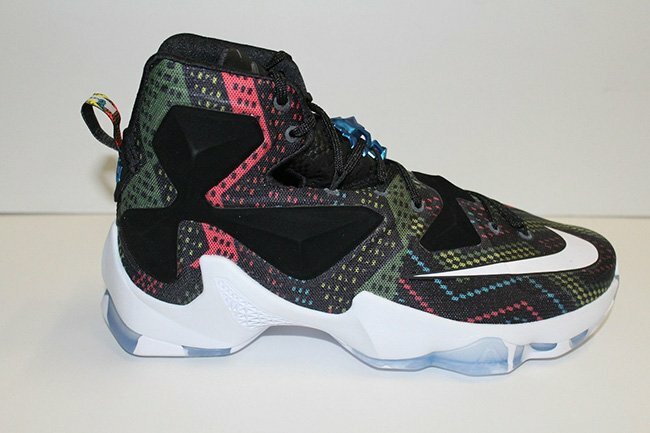 Black will then land on the Hyperposite technology, tongue and laces. 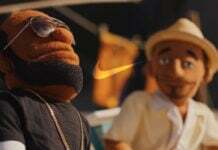 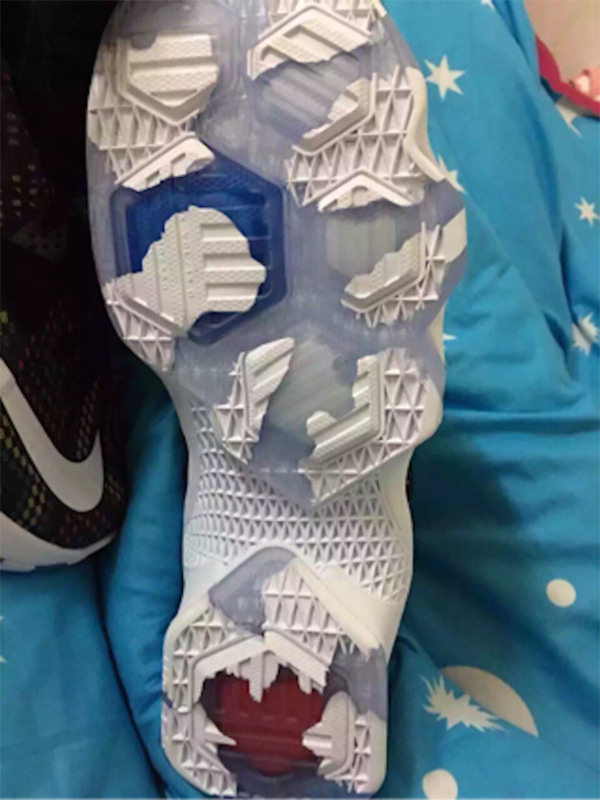 Following are hits of white used on the toe box swoosh and midsole. 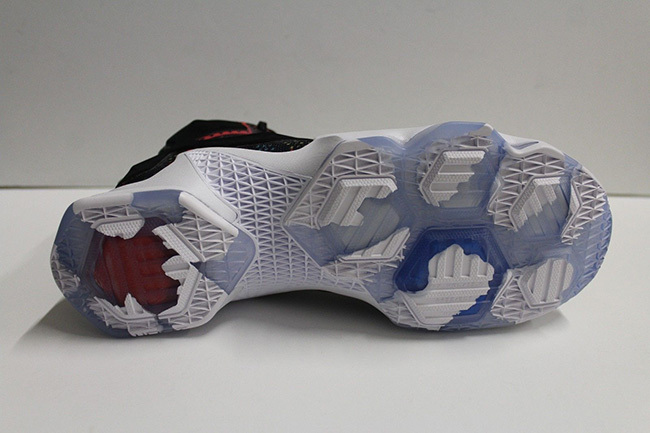 The last detail is a translucent icy sole that has solid rubber that appears to be fading away. 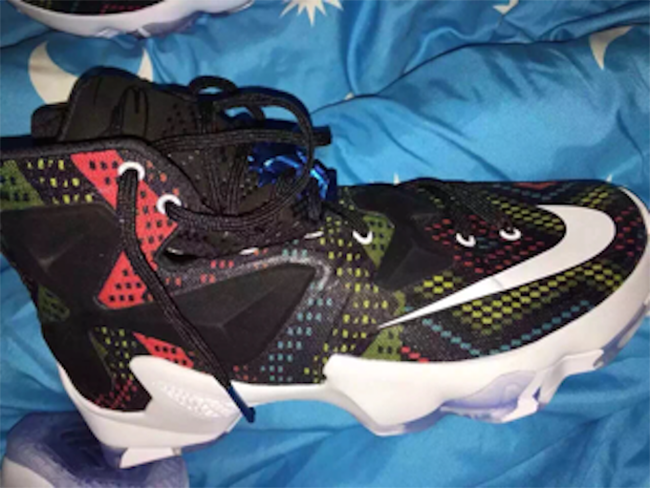 The Black History Month Nike LeBron 13 will debut at Nike Basketball retailers on January 18th, 2016. 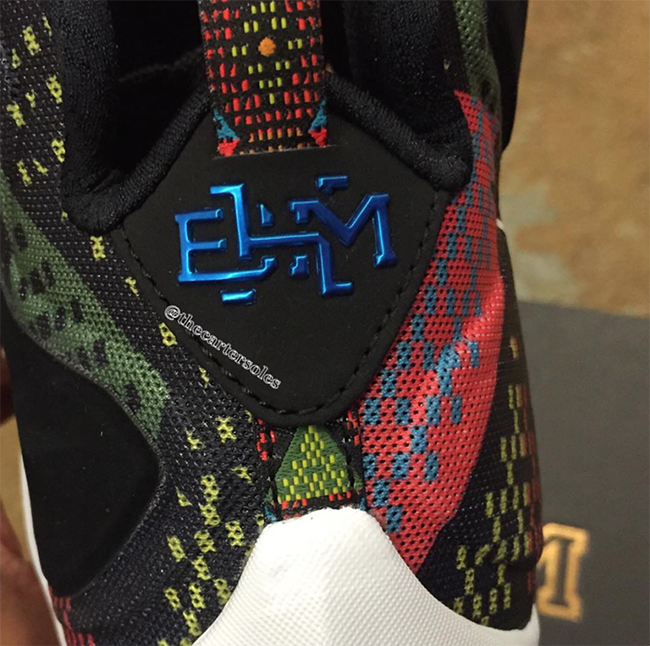 Once more information comes to light, we will make sure to fill you in. 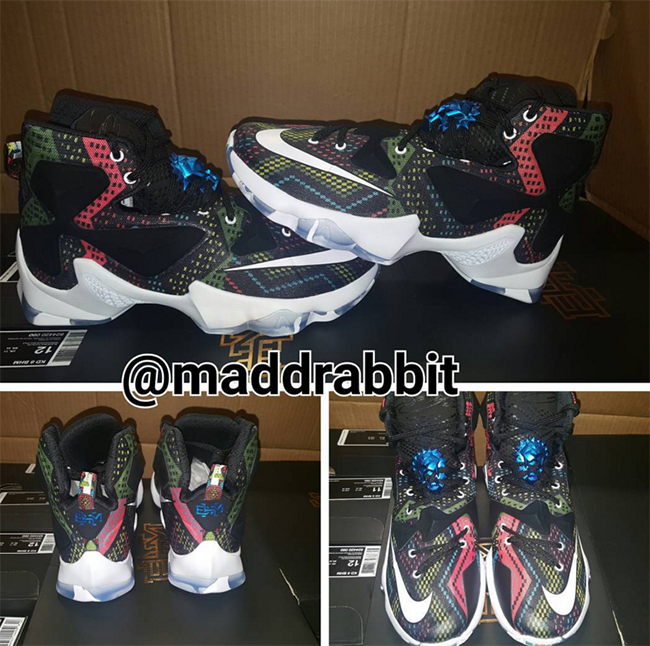 For now check out the exclusive images of the BHM LeBron 13s below. 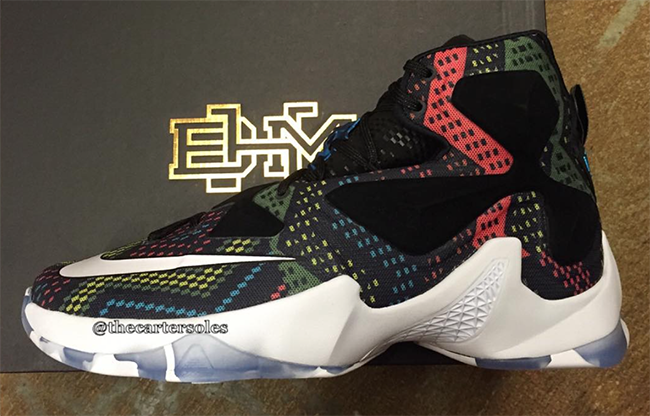 Update: The Nike LeBron 13 ‘Black History Month’ will release on January 18th, 2016 for $220. 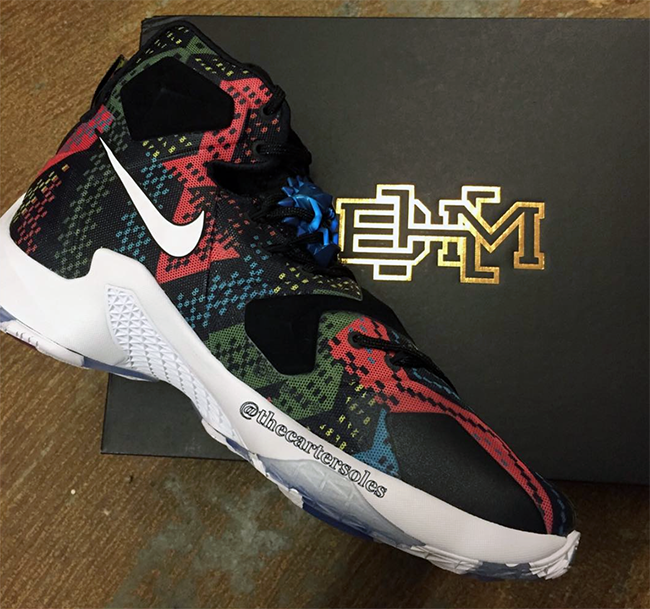 Update: The ‘BHM’ Nike LeBron 13 will release at Nike Basketball locations on January 18th, 2016. 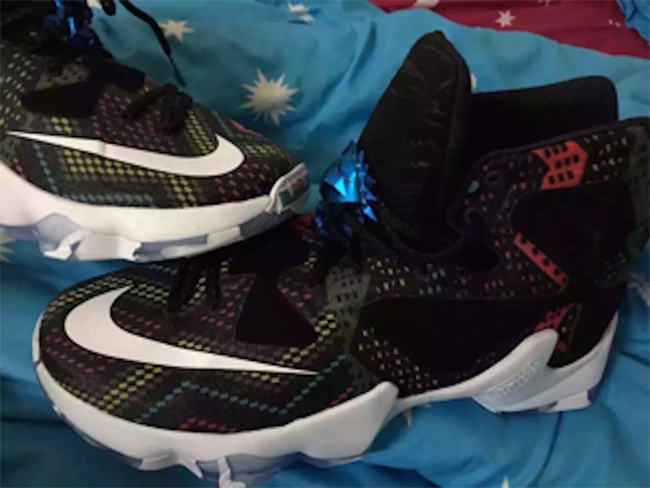 We have a few more images thanks to maddrabbit. 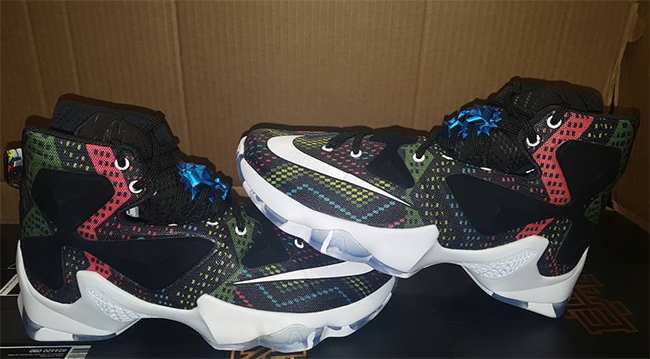 Update: Here is another look at the ‘Black History Month’ Nike LeBron 13 thanks to thecartersoles. 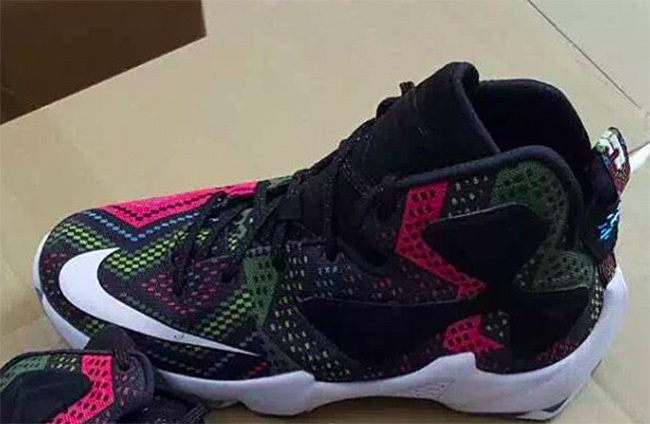 You can expect this pair to land at retailers during January 2016. 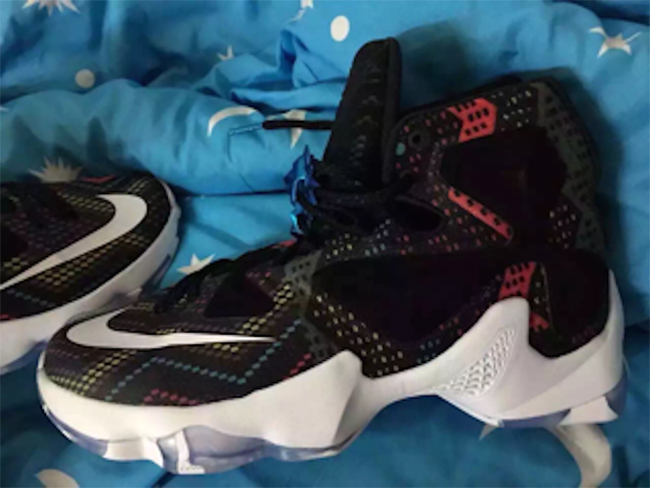 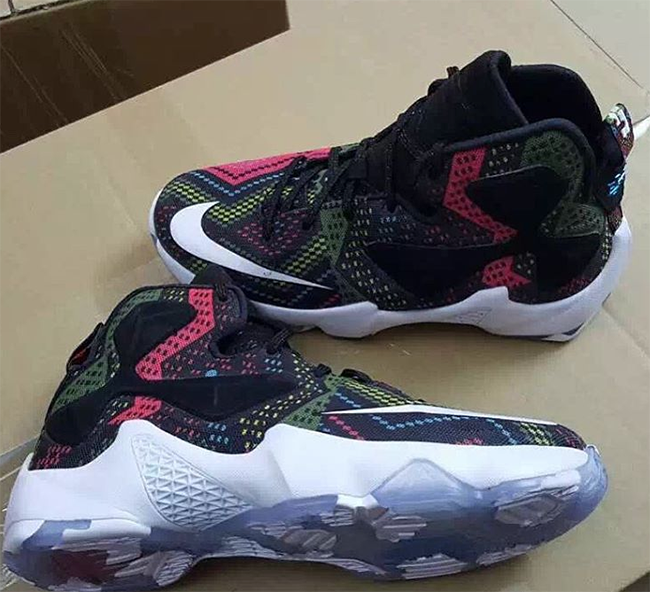 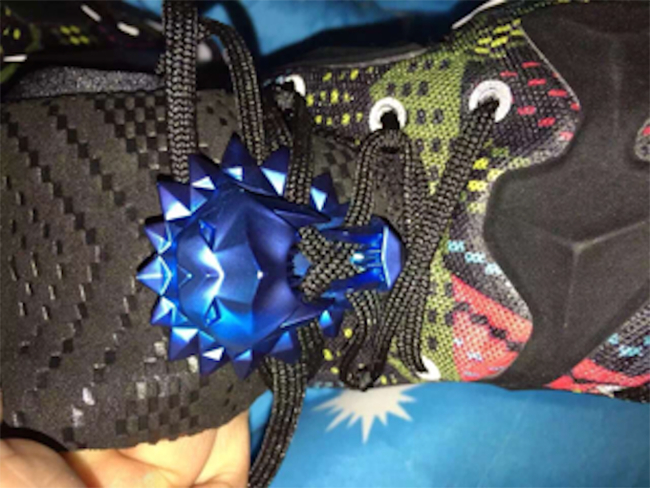 Update: Yesterday we gave you a preview of the ‘BHM’ Nike LeBron 13 and now we have more images thanks to Hupu. 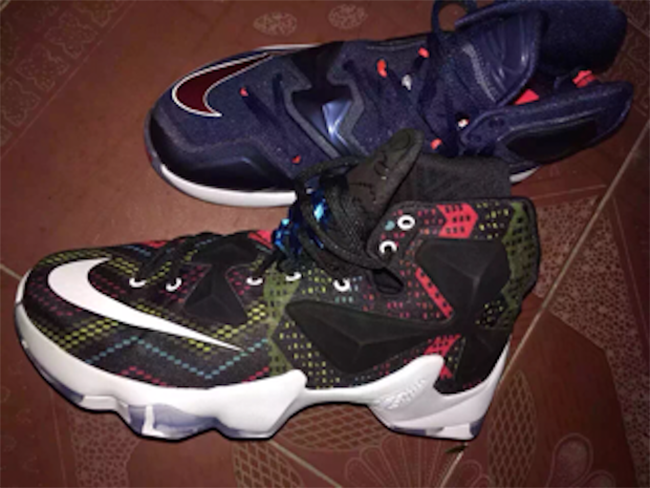 While a specific launch day is unknown, this pair should release in late January to early February 2016.